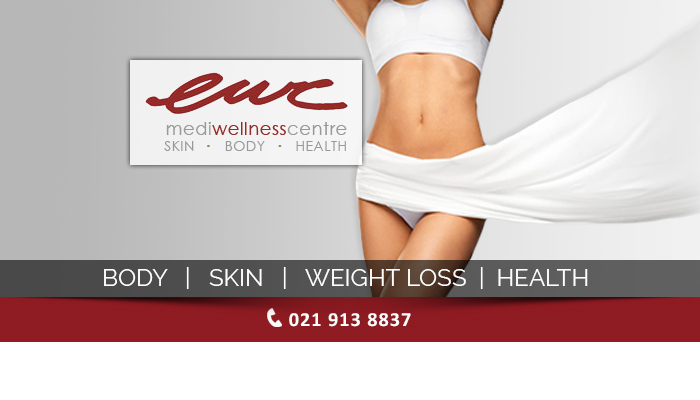 EWC Mediwellness Centre is all about health, wellness and beauty. 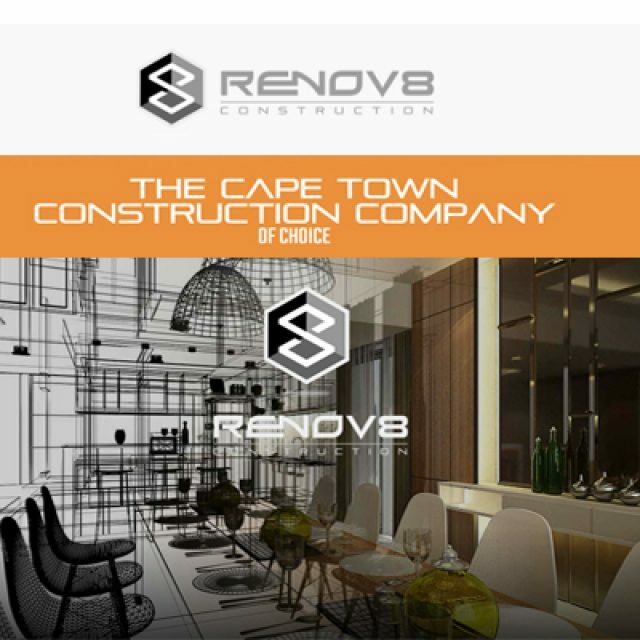 We offer clients a range of cutting-edge health, beauty and skin treatments at our Bellville-based clinic, and take immense pride in the end results that our treatments have given to our clients. 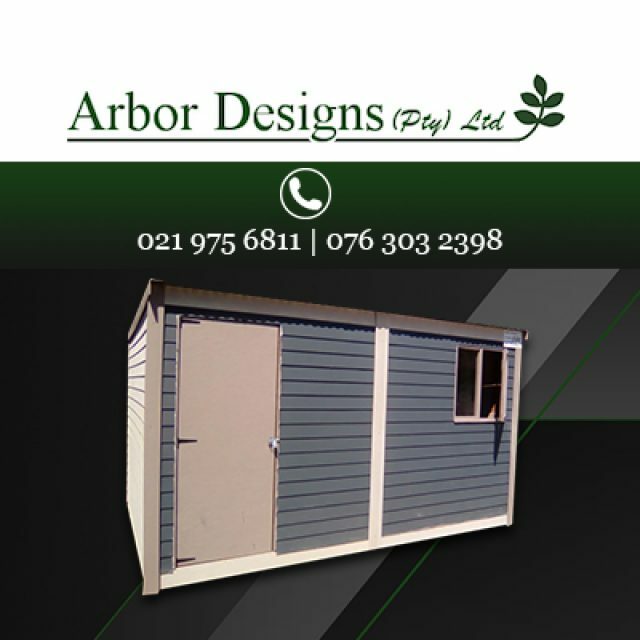 The treatments that we offer include alternative and scientific solutions to health, skin and weight problems. 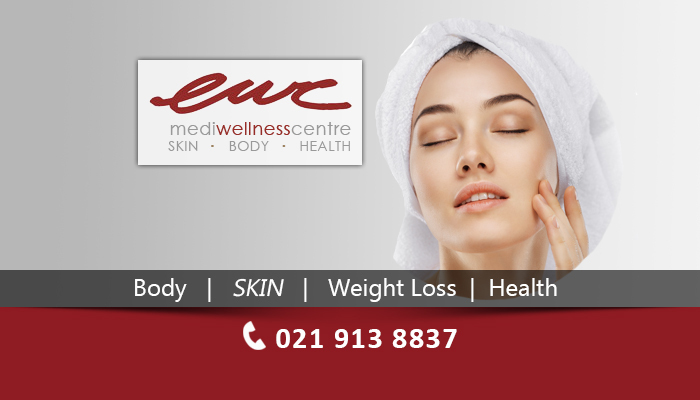 EWC Mediwellness Centre was established in 2005, and we have since become one of the most professional and highly regarded clinics of our kind, providing clients with unbeaten, high quality treatments and services. Our team comprises expertly trained and highly experienced medical professionals, and each member is able to provide the treatments on offer. We aim to not only assist clients in achieving their weight-loss and beauty goals, but also in living a healthy, balanced and happy lifestyle! 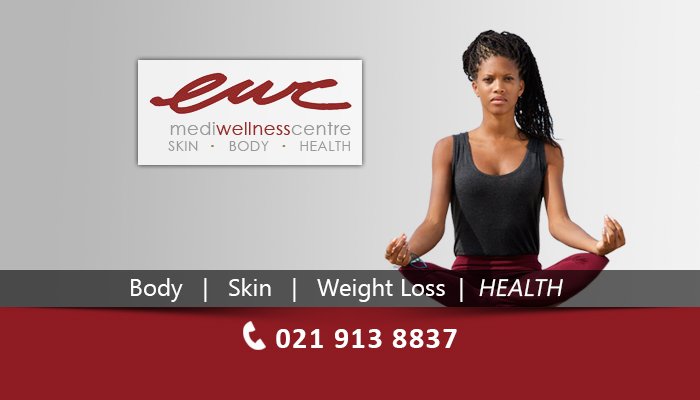 Here at EWC Mediwellness Centre, we strive to provide clients with outstanding services and reliable advice on which of our treatments best suits their individual needs. 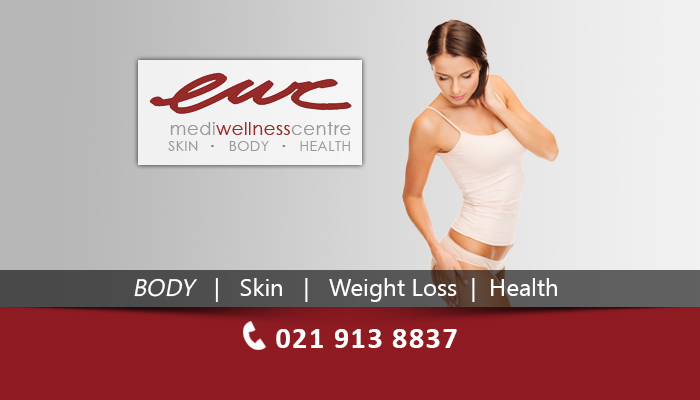 At EWC Mediwellness Centre, we offer treatments that target specific areas of the body which may be causing problems. All of our treatments are 100% safe and medically tested, with visible results guaranteed – sometimes after only one session! Body: slimming and body contouring treatments, including Fat Freezing, Endermologie, Patricia Clarke Body Wraps, and more. Skin: aesthetic treatments, including collagen correction, skin tightening procedures and and various anti-ageing treatments. Health: we assist clients in regaining their health with treatments like Ozone Steam Spa, Slender Wonder, and more. 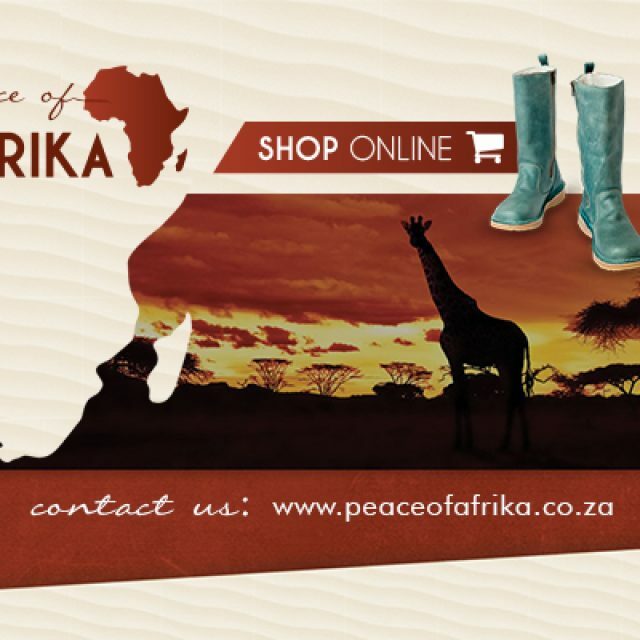 For more information or for any queries you may have, please feel free to visit our website or call us directly – the professionals at EWC Mediwellness Centre look forward to helping you!